It has been awhile since I have visited Broken which is why I felt like a Vocal Virtuosity moment today. And, 둘이라서 [Because We Are Two] is on my mind, probably because it recently rotated in during a shuffle play of tracks on my MBLAQ playlist after being absent for awhile. Hearing G.O’s wonderful composition with his crystal clear and powerful vocals at the helm was all I needed to make sure it found it’s place in the VV archives before I close this countdown out. Categories: G.O Military Discharge, MBLAQ Musings, The G.O Files | Tags: Composer G.O, Countdown To Discharge, G.O, G.O images, 정병희, 지오, Jung Byung Hee, Jung Byung Hee images, MBLAQ Broken Era, MBLAQ G.O, MBLAQ G.O images, Vocal Virtuosity, Writer and Composer G.O | Permalink. The sophistication of the Broken era will never lose its luster for me. The suits. The maturity. The elegance. The poise. The evolution of the music. All of it. Today, a G.O One Shot in .gif form. A moment taken from one of the late autumn 2014 stages. 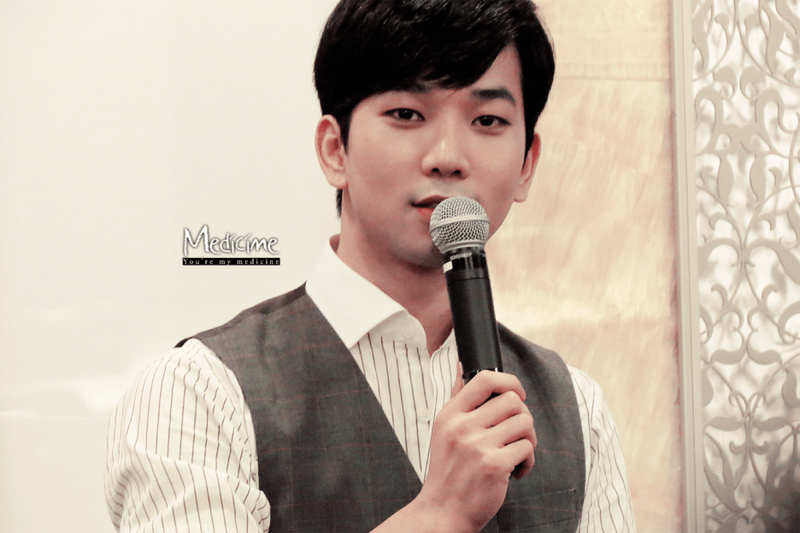 Categories: G.O Military Discharge, MBLAQ Musings, The G.O Files | Tags: G.O, G.O Broken Era, G.O images, G.O in concert, G.O Public Appearances, G.O's Style, 정병희, 지오, Jung Byung Hee, Jung Byung Hee images, MBLAQ Broken, MBLAQ Broken Era, MBLAQ G.O, MBLAQ G.O Broken Era, MBLAQ G.O images, MBLAQ G.O in Busan, MBLAQ G.O in concert, MBLAQ G.O Live on Stage, MBLAQ G.O Live Performance, MBLAQ G.O Public Appearances, MBLAQ in Busan, MBLAQ in Concert, MBLAQ Live In Concert, MBLAQ Live on Stage, MBLAQ This is War | Permalink. I guess you can say that I am still lost in the memories of 2014. Finding my way into the MBLAQ fandom had begun in 2014 and although the road ahead would prove to be difficult, I was prepared for the journey. Indeed I was prepared to begin experiencing the many facets of G.O’s charming personality along with his incredible talent. Today, just a quick Playful G.O moment from the 30 March 2014 Broken fan sign in Myeongdong. Categories: G.O Military Discharge, MBLAQ Musings, The G.O Files | Tags: 2014 MBLAQ Fan Sign Myeongdong, 2014 MBLAQ Fan Signs, G.O, G.O images, G.O's Fan Service, G.O's Freestyle Rap, G.O's Military Service, Jung Byung Hee, Jung Byung Hee images, MBLAQ Broken 6th Mini Album, MBLAQ Broken Comeback, MBLAQ Broken Era, MBLAQ Broken Fan Signs, MBLAQ G.O, MBLAQ G.O images, MBLAQ G.O's Fan Service, Playful G.O | Permalink. These are words I would think no one would ever want to hear from their beloved. 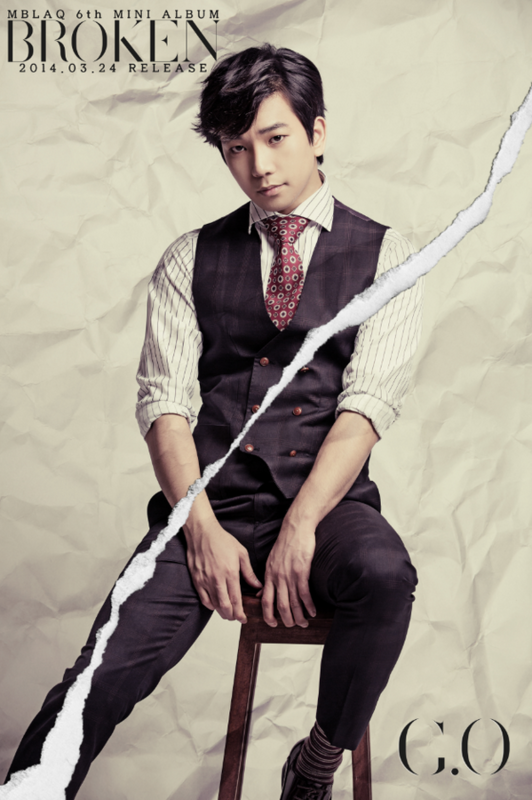 It is a pierce to the heart alone hearing them from G.O; yet, he is dutifully in charge of those lyrics in the lithe and rhythmic break up song, 우리 사이 [Our Relationship], from MBLAQ’s masterpiece 6th mini album, Broken. Even though it is heartbreaking for me to hear G.O sing these words, my ears incessantly argue with my heart. 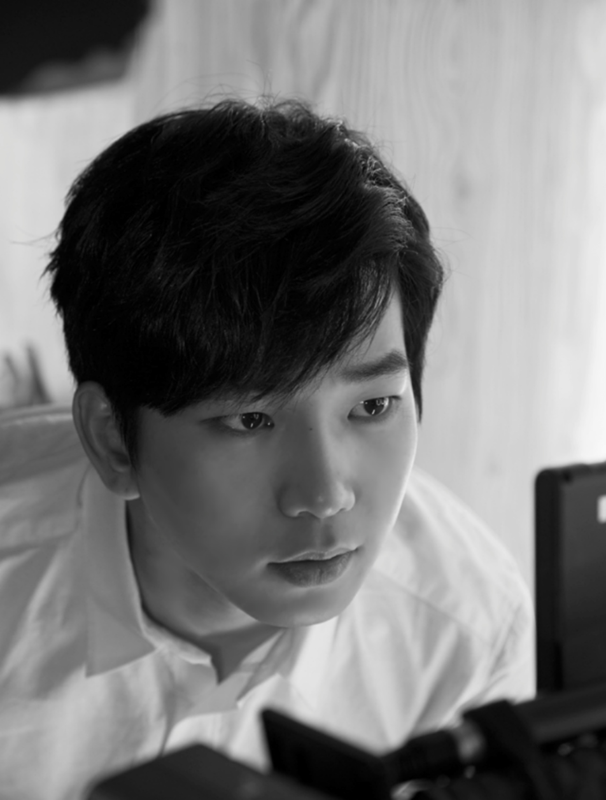 G.O’s vocals are mellifluous and flawless, with his improvisational runs particularly beautiful. With that, even though this is a gorgeous group effort, I still place it squarely in the G.O Vocal Virtuosity category here on the countdown. Categories: G.O Military Discharge, MBLAQ Musings, The G.O Files | Tags: G.O, G.O images, G.O's Military Service, Jung Byung Hee, Jung Byung Hee images, Korean entertainment, Korean R&B, MBLAQ, MBLAQ Broken, MBLAQ Broken 6th Mini Album, MBLAQ Broken Comeback, MBLAQ Broken Era, MBLAQ Broken Singles, MBLAQ G.O, MBLAQ G.O images, Vocal Virtuosity | Permalink. I was thinking about Broken promotions today and how clueless I was at that time to have made the most of being in Seoul when MBLAQ released their 6th mini album. I mean, I could have gone to so many of the promotions if I only knew how to go about it at that time. I was just stepping into the fandom then and the only thing on my mind was G.O. Although MBLAQ had released their Japanese single, Still In Love just prior to Broken, I was still somewhat out of the loop and the thought of trying to get to any promotions did not really cross my mind. Despite my own ineptitude, I don’t look back on that trip to Seoul as a failure. On the contrary. It was my MBLAQ awakening, as it were, and the very moment I met and came face-to-face with my one true bias. 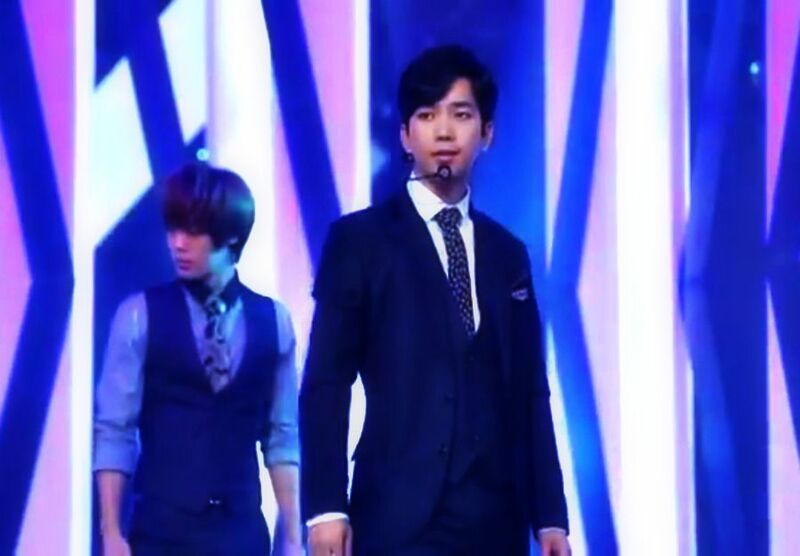 On 8 April 2014 I would see G.O perform for the first time in Seopyeonje, however earlier that day he and MBLAQ were at the SBS studios getting their 남자답게 [Be A Man] groove on for The Show, which resulted in a fabulous G.O- focused cam. Categories: G.O Military Discharge, MBLAQ Musings, The G.O Files | Tags: G.O, G.O Focused Cam, G.O images, G.O on Television, G.O's Military Service, Jung Byung Hee, Jung Byung Hee images, Korean Music Programs, Korean Variety Shows, MBLAQ Be A Man, MBLAQ Broken Era, MBLAQ G.O, MBLAQ G.O images, MBLAQ G.O Live Performance, MBLAQ G.O on Television, MBLAQ Live Performance, MBLAQ on Television, SBS The Show | Permalink.